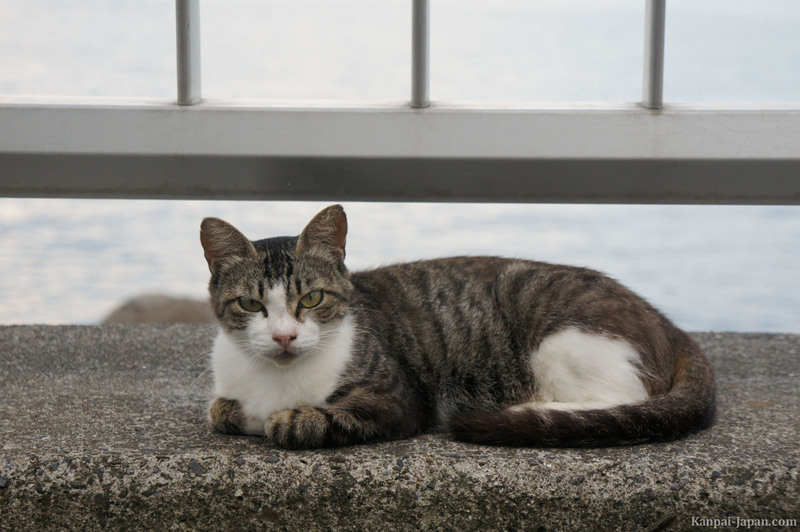 I don't know if it's because they eat lots of fish, but Japan is a country where there's many cats (猫 "neko" in Japanese). 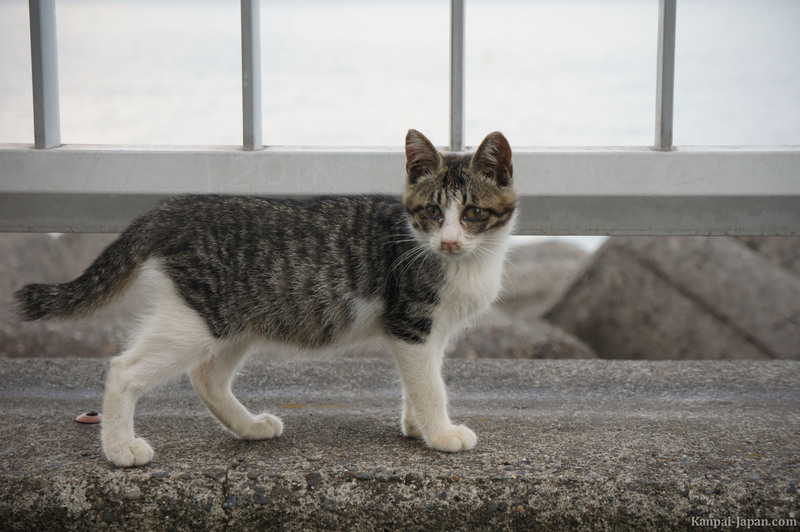 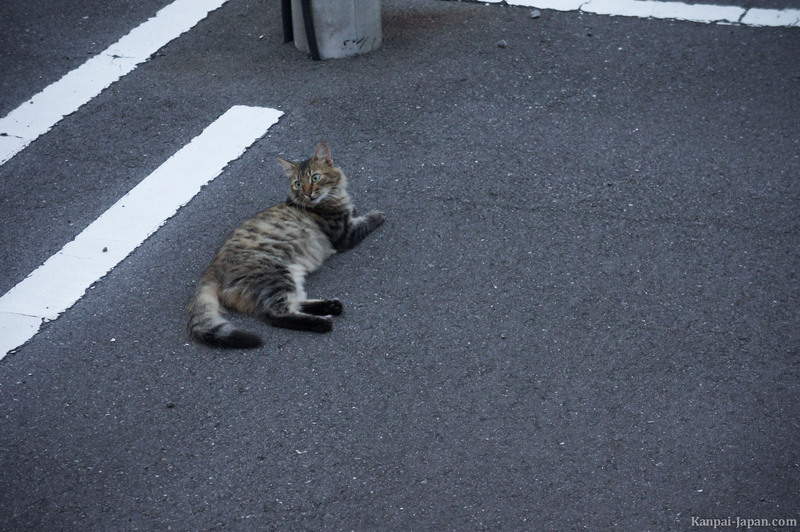 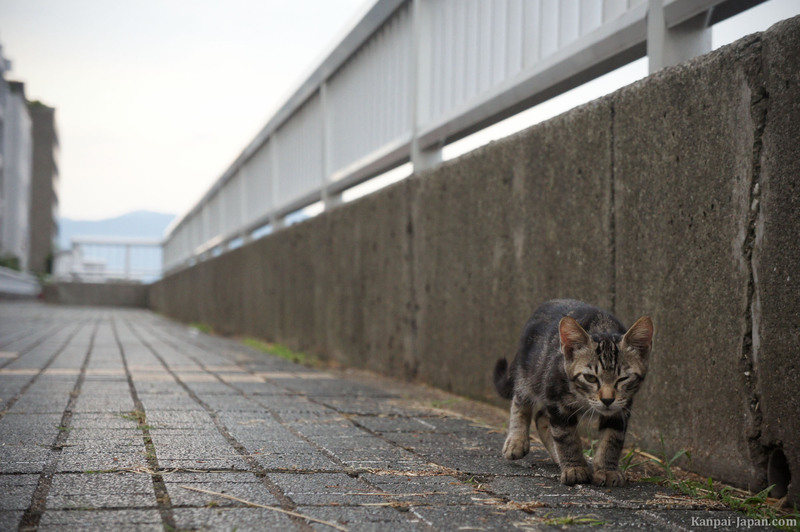 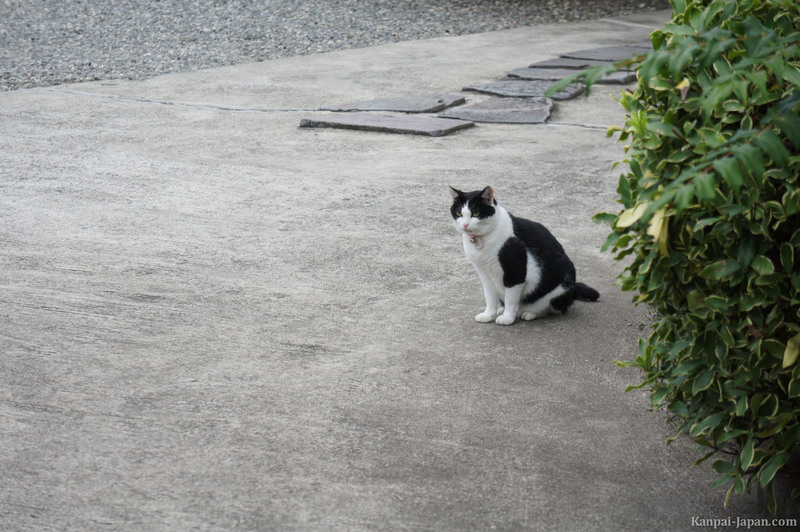 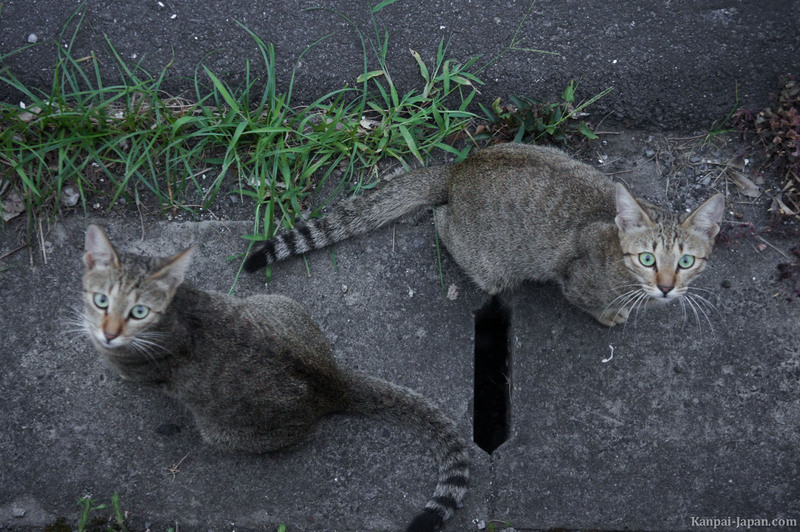 Whether they are strays or belong to someone, many cats roam the streets and parks of Japan. 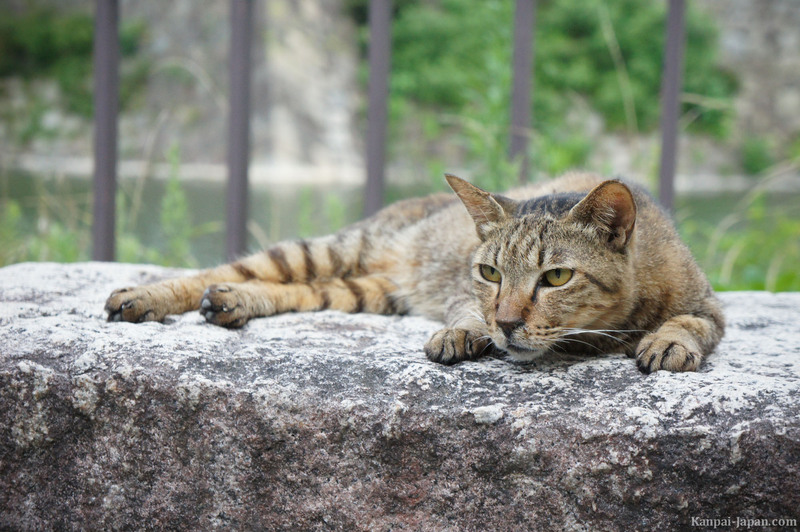 As a noble and quiet animal, cats are very suited for such a country. 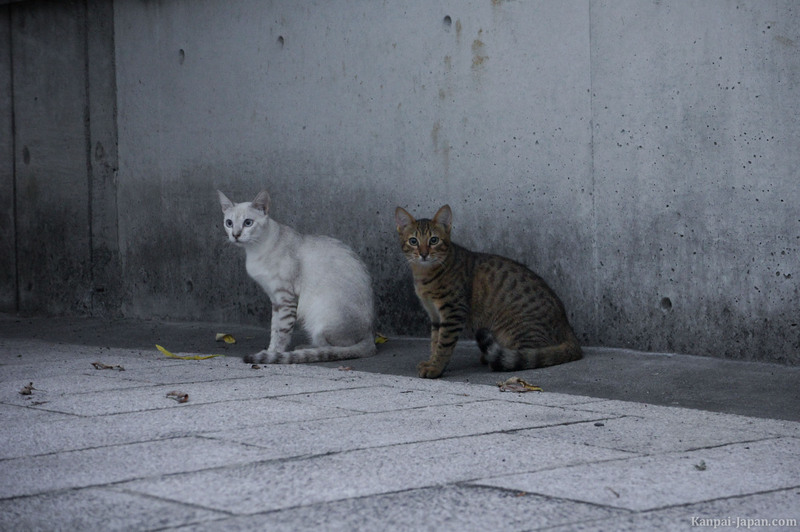 Japanese people often establish them as a mascot: Hello Kitty, Maneki Neko (the famous welcoming cat with its right pawn up), The Cat Returns (Studio Ghibli movie) or the concept of Neko cafe which I already mentioned. 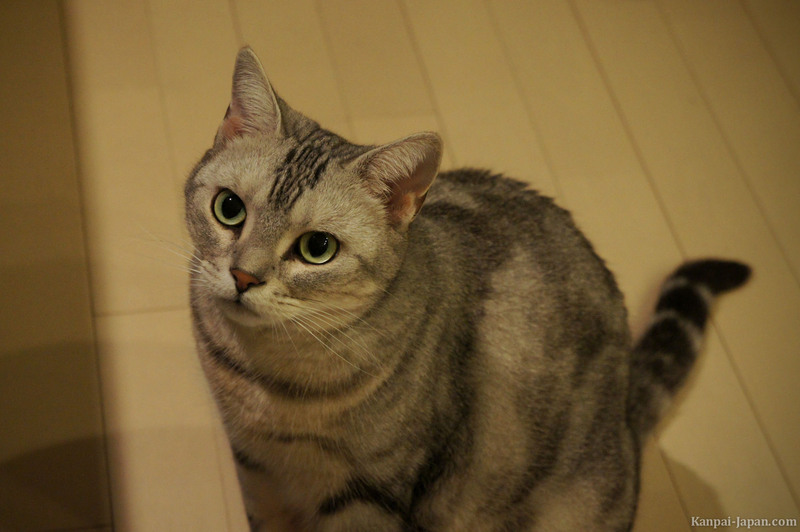 One of the most popular cat breeds in japanese apartments is the Scottish Fold, a short-haired variety (or mid-length as Highland Fold) whose characteristic is that its ears are naturally folded forward. 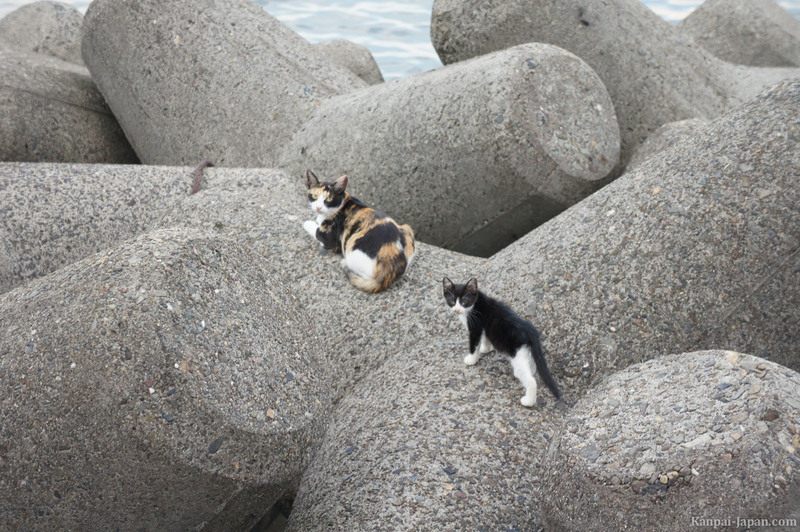 These kawaii (cute) hairballs are the stars of japanese blogs and related products. 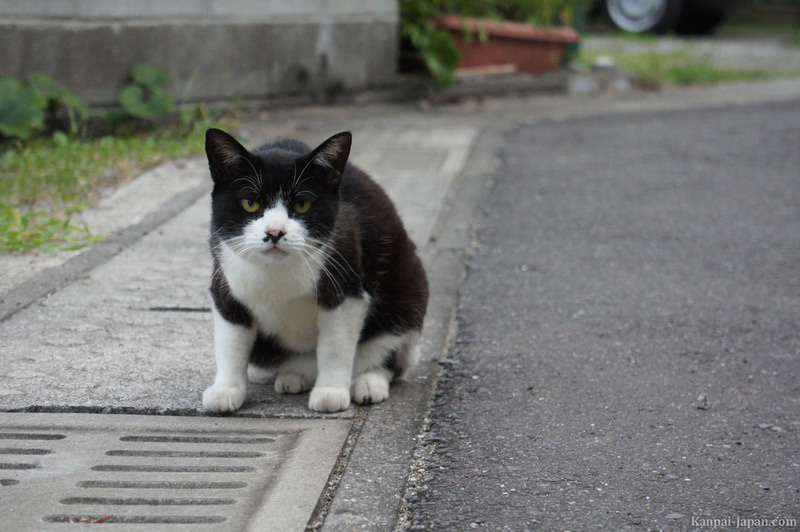 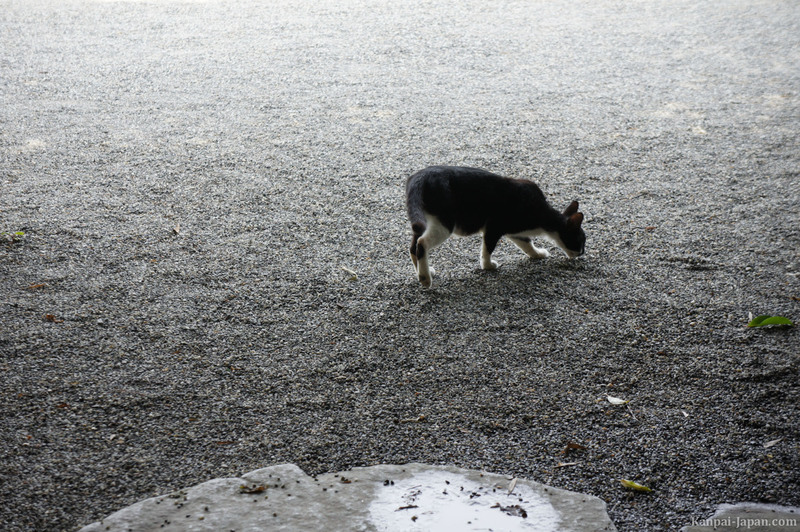 But there's also an impressive amount of alley cats that roam the cities streets and countrysides. 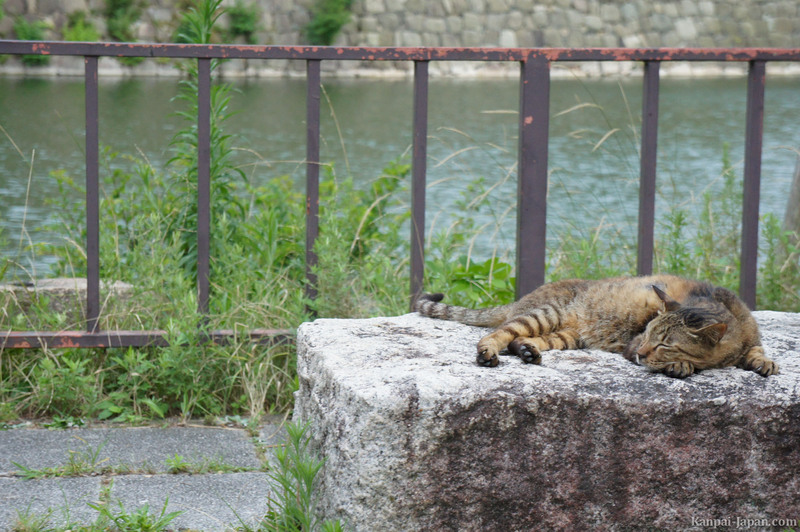 In the following photos, here are some of the cats I encountered during my trip to Japan last summer.